Nano Dimension, one of the leading additive electronics provider announced that it is expanding its presence in the Asia Pacific (APAC) market. To achieve this, the company has appointed a regional director in Hong Kong and has chosen two new resellers – South Korea’s HDC and Taiwan’s General Integration Technology (GIT) for its DragonFly 2020 Pro 3D printer. The appointment of resellers in South Korea and Taiwan only extends Nano Dimension’s regional coverage, which already includes Hong Kong and Singapore. As a way to expand in the Asia Pacific market, Nano Dimension has appointed Gilad Reshef, a Hong Kong-based entrepreneur as its Regional Director for APAC. Reshef will be in charge of leading all customer acquisition and support activities as well as will responsible for opening a regional Customer Experience Center. Mr. Reshef is the co-founder of Made In Sense, a tech company in Hong Kong that develops wearables. Under the capable leadership of Mr. Reshef, Nano Dimension’s dedicated Asia Pacific team will work towards executing the company’s regional customer acquisition and support plan as well as leverage a growing installed base of domain experts, which includes Singapore’s NTU, leading research institute in Hong Kong, and Nanyang Technical Institute. “We believe that our decisive investments in local Asia Pacific coverage could result in significant revenue growth for the company,” Reshef added. “Since the commercial availability of our DragonFly 2020 Pro last November, we are experiencing growing market traction from research institutions, aerospace and defense, automotive, and consumer electronics. We expect to continue to grow our regional coverage through additional Customer Experience Centers as well as to double our reseller channel network throughout this year,” Dror added. The DragonFly 2020 Pro 3D printer makes it easier for companies to 3D print a variety of functional electronics such as sensors, antennas, molded connected devices, printed circuit board and other devices. 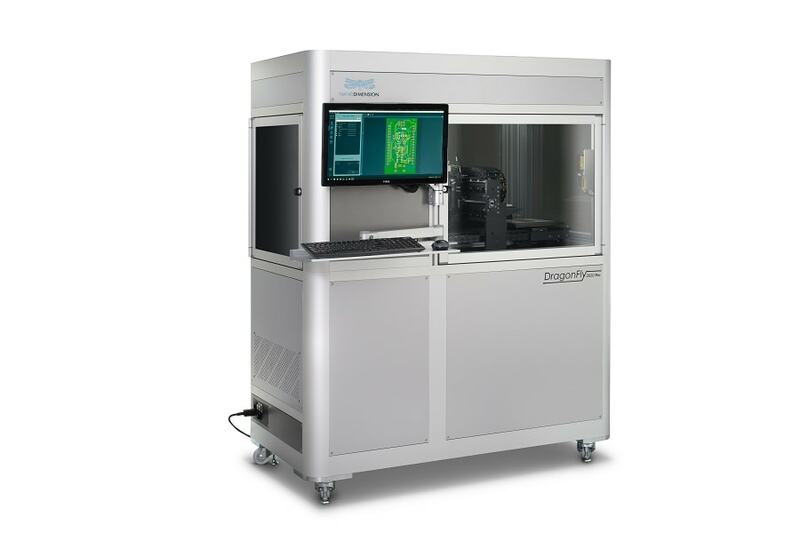 By easing the process of manufacturing such complex electronic devices, the DragonFly 2020 Pro 3D printer is transforming the electronic additive manufacturing market and allowing companies to take charge of their entire development cycle.